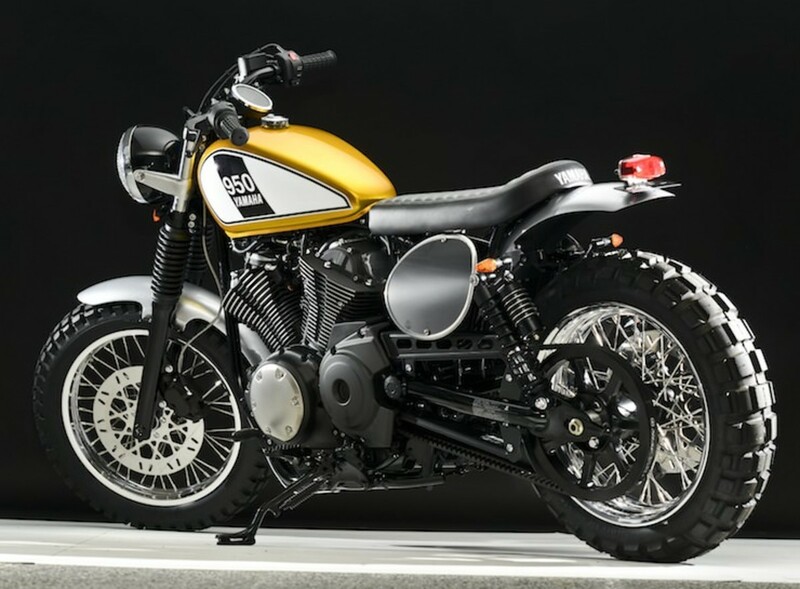 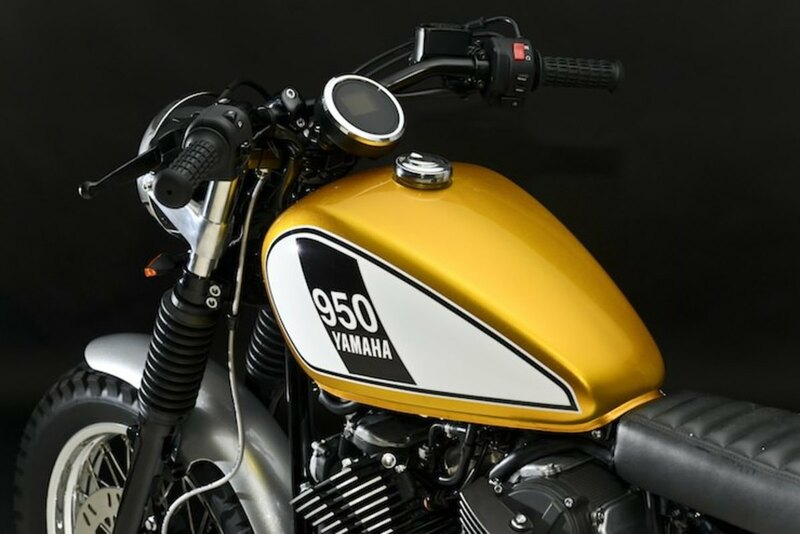 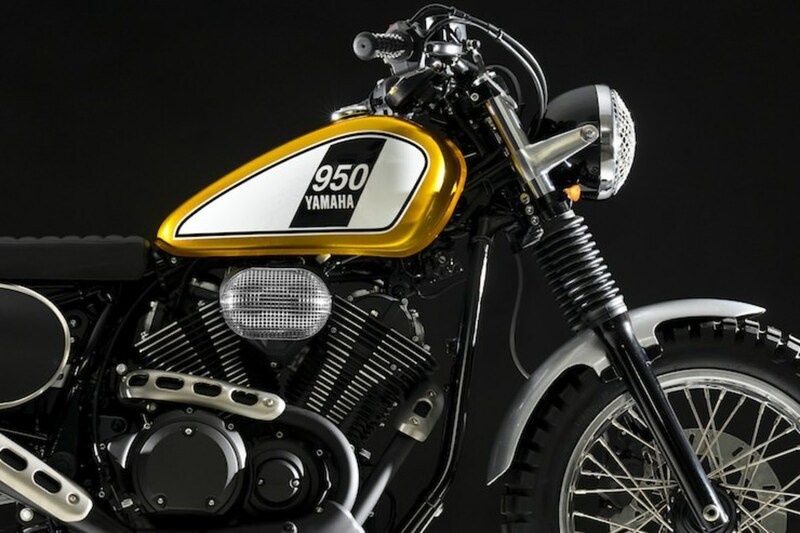 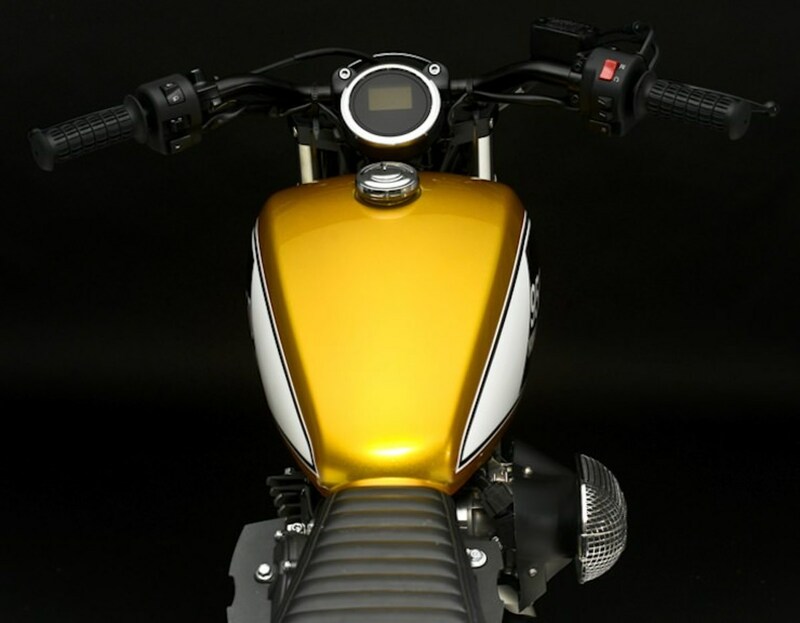 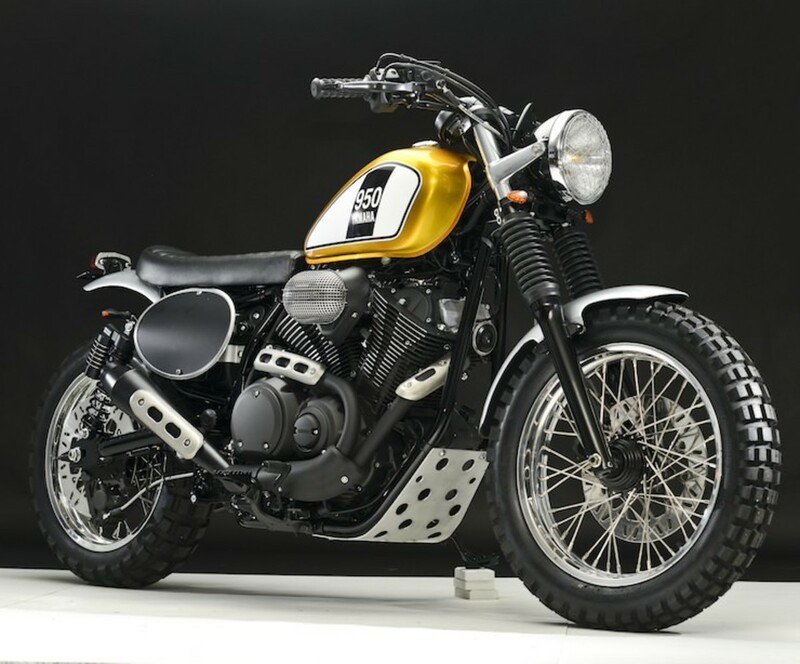 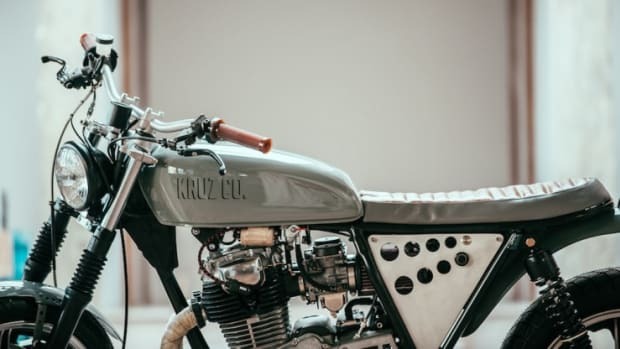 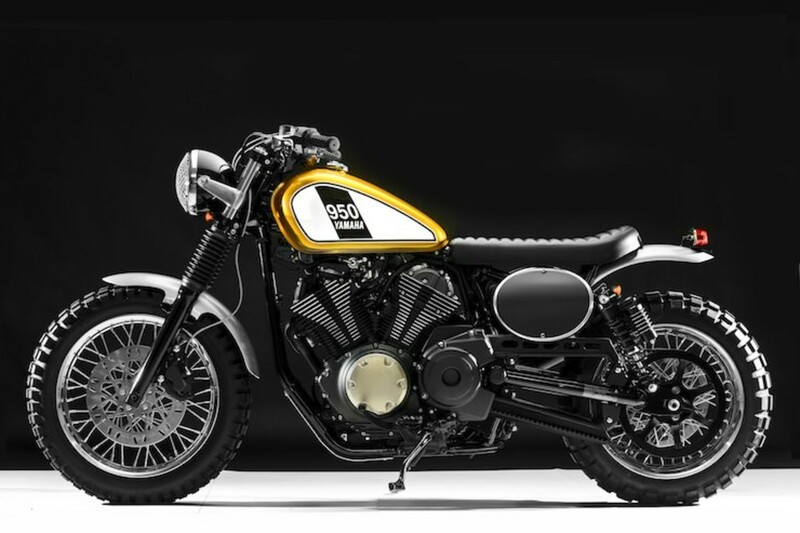 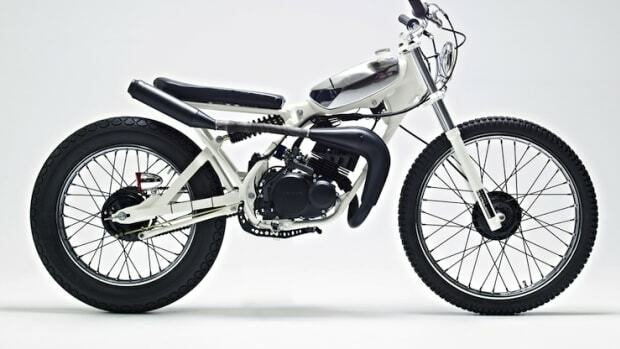 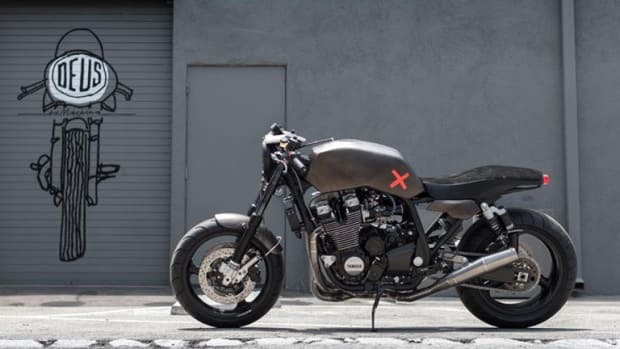 Yamaha is really embracing the custom motorcycle culture by gifting Yamaha Bolts to 10 of the nations top bike builders and letting them go crazy with their own personal modifications. 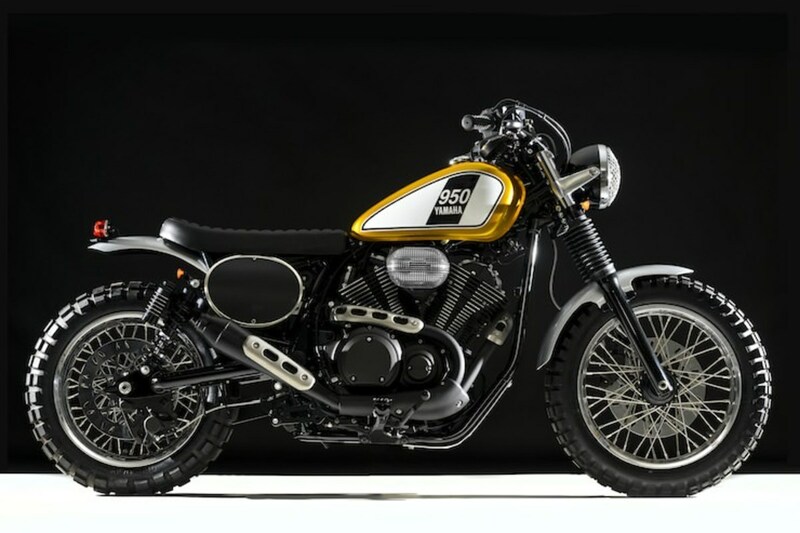 One of the results is this glorious ride from one-man-shop Greg Hageman aka Doc's Chops. 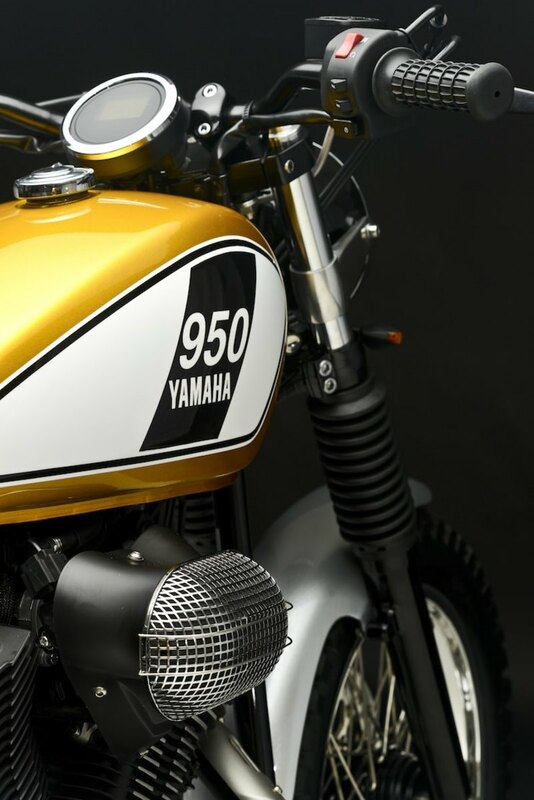 It was built with the ‘60s & ‘70s in mind, achieving an old-school Steve McQueen-esque look. 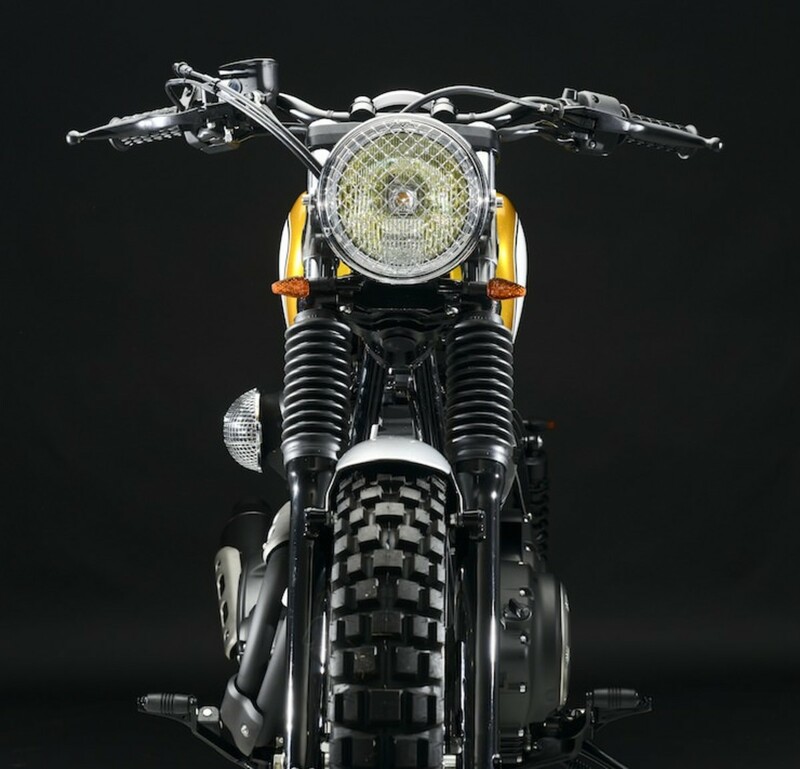 Vote here and take it to the top, it currently sits at third place but deserves to be number one.